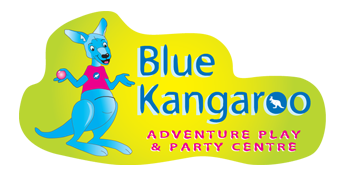 Indoor adventure soft play area for children aged 0 – 8 years. Air conditioning, flat screen TVs, comfortable seating and up to date newspapers and magazines for parents. We couldn't find any more soft play facilities listed in East Yorkshire. Add one to our database?